If youre looking for a Trend setting home in Tremonts most sought-after neighborhood, then look no more! This Turn of the century house has been gutted down to its studs & Rebuilt into a Gorgeous Urban Home. 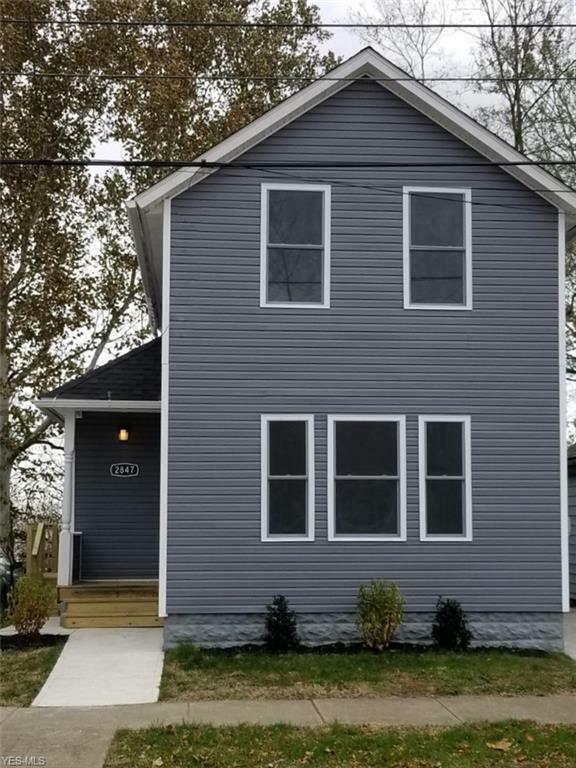 This home offers a New Floor Plan that contains 3 Beds, 2 baths, Spacious Living & Dining rooms, New Kitchen with private 20x12 Deck. First-floor Laundry Room, Master Bedroom on-suite, 2nd bedroom has New French Steel Door that leads to a private 15X12 Deck. Walkout Basement with finished Familyroom. New stairs with customBuilt Railings & private backyard. New Roofing, New Vinyl Siding, New Gutters, All New Windows & Glass Block. All New Steel Decorative Exterior Doors. New Concrete Driveway & Walkways. New outside Porches & Stairs. 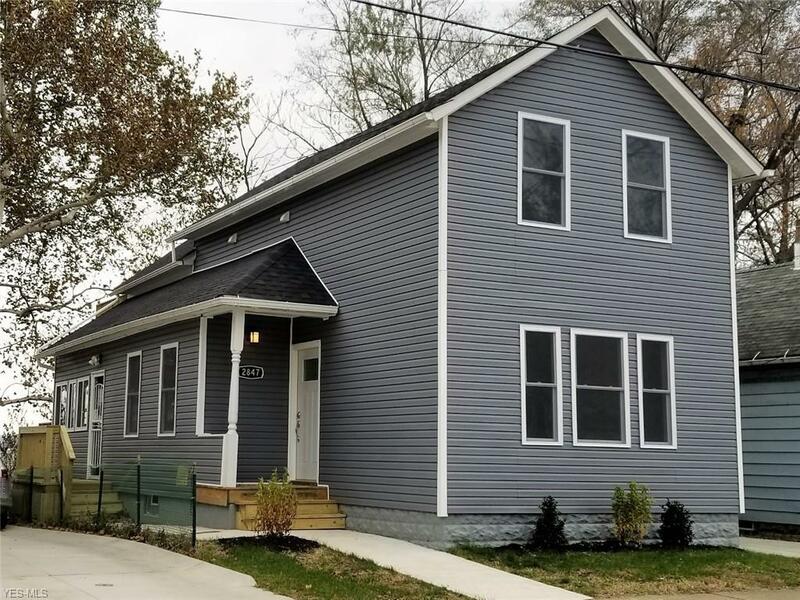 New Plumbing & Electrical throughout, New 90% Efficient Furnace & Central A/C, New Hot Water Tank, Insulation, All New Dry Wall & Woodwork throughout. New Kraftmaid SoftClose Kitchen & Bathroom Cabinets. 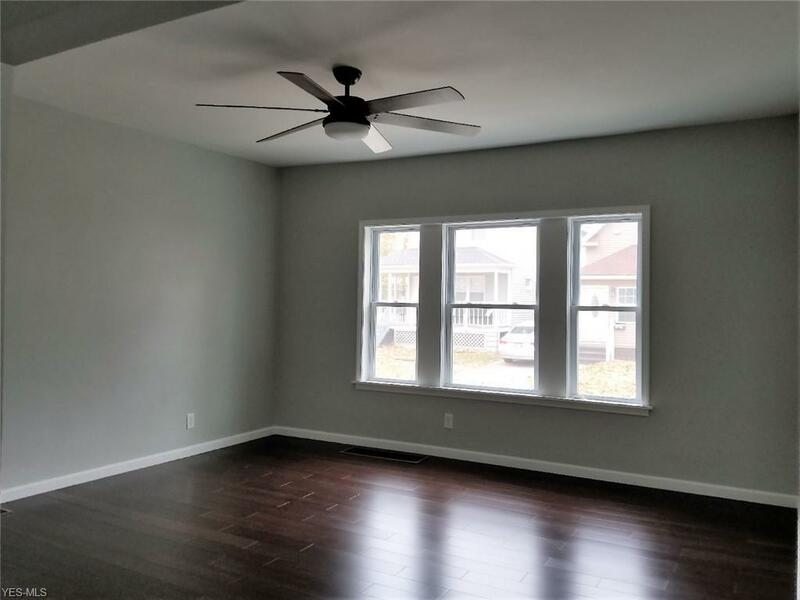 New Hardwood Floors, Ceramic Title & Quality Carpet throughout. 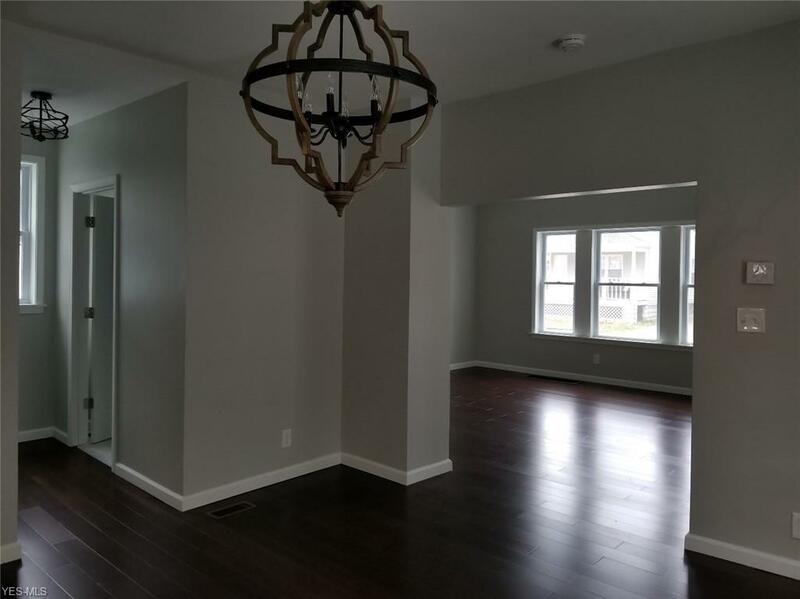 This dream home includes BrandNew Whirlpool Appliances: French door Refrigerator, Self-Clean Gas Oven, Dishwasher & Over the Range Microwave & Brand New GE Frontload Washing & Drying Machines. Everything was Rebuilt in 2018. Comes with a 1 year Contractor Warranty. This Beautiful home is located minutes from Downtown, Clark Field Park, the Christmas Story House, Restaurants & Stores.